A sick cat is always something to check on especially if it is an infection that could affect a household – more so the ones with multiple pets. The URI or Upper Respiratory Infection is getting more and more common for cats. Also known as the cat flu, this infection can easily spread. URIs are very common in kittens too but don’t fret as this could be prevented and treated. Some would require antibiotics to get cured. It’s important that any form of URI is treated as some severe cases could lead to pneumonia, blindness, and chronic difficulty in breathing. This infection could be caused by both bacteria and viruses, but most cases are caused by the latter. Since this is widespread in animal shelters and catteries, cats that are recently purchased are usually the carriers of the bacteria or virus. This is why newly adopted or bought cats shouldn’t mingle with other cats or pets right away. It’s important for pet owners to know when to suspect if a cat has a URI. In this post, you’ll learn more about the disease and how to prevent your cats from having it. What Happens When a Cat Has URI? Just by its name, this infection mainly affects the respiratory system of a cat which includes the nose, mouth, sinuses, and throat. It also can affect the eyes of a cat or kitten. A cat with URI has a few symptoms that could already help a vet come up with this diagnosis. Commonly, these symptoms are coughing, sneezing, nasal and eye discharge, and vomiting. Lack of appetite is something to be looked at as well. A lot of cats with URI don’t have the appetite as they are dependent on their sense of smell. These symptoms are sometimes not URI-related, especially if only one symptom shows up. For example, you can’t just suspect that a cat has URI only because they are coughing and gagging. There could be other reasons for this and sometimes, it shouldn’t worry you at all as coughing could also be simply caused by hairballs. URIs in cats can be caused by a few viruses and here are the most common carriers. Feline Herpesvirus 1 – also known as the rhino pneumonitis, this virus is considered as the most common reason why cats get URIs. A lab test is necessary to determine if this virus is the culprit. Feline Calicivirus – this virus affects the respiratory and musculoskeletal systems of a cat. The intestines are also affected by this virus, and it can only be specifically diagnosed through an antibody test. Bordetella bronchiseptica – this is a primary pathogen that’s common in domestic cats. It’s a form of gram-bacteria and can only be diagnosed through bacterial culturing and Polymerase Chain Reaction (PCR). Chlamydophilali Fes – this is a bacterium that often causes ocular infections in cats. It’s important to note that this bacterium is labeled as zoonotic in some textbooks. This is diagnosed through bacterial culturing and PCR. Mycoplasma SPP – note that it is antibiotic-resistant as this is known as a cell-wall-deficient bacterium. The diagnosis for this is the same as other known bacteria. The Herpesvirus 1 and Calicivirus are known to be the cause of 90% of the URI cases in cats. Both are viruses that can be acquired through physical contact with an infected cat. Some cats with URIs may not require treatment from the vet, but this doesn’t mean that you don’t have to take your cat to a vet. A vet may prescribe some medications to help a cat cope with the symptoms of this infection. Eye medication could help cats with purulent eye discharge. 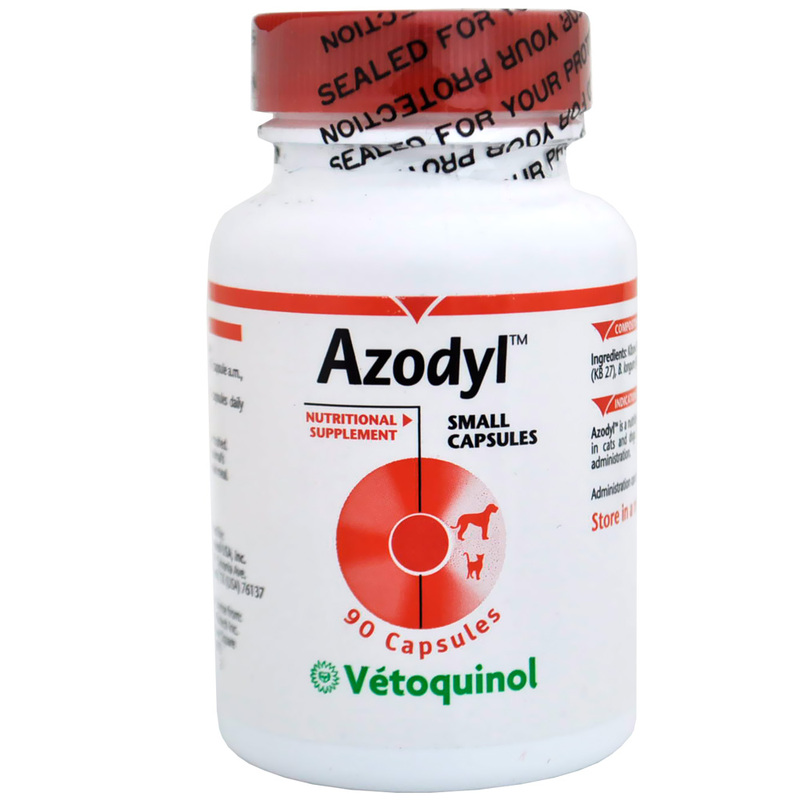 Some medication that a vet may prescribe may not be to defeat the virus but to prevent bacteria formation. Nose drops could help cats with nasal congestion. If you don’t prefer using drops to help your cat breathe better, humidification can help. You can let your cat inhale the steam for about 10 minutes. Having a humidifier could also help. If your cat got this infection because of Bordetella and Chlamydophila, then it’s most likely that your vet will prescribe antibiotics. It’s also possible that your vet will ask you to have your pet confined or hospitalized. 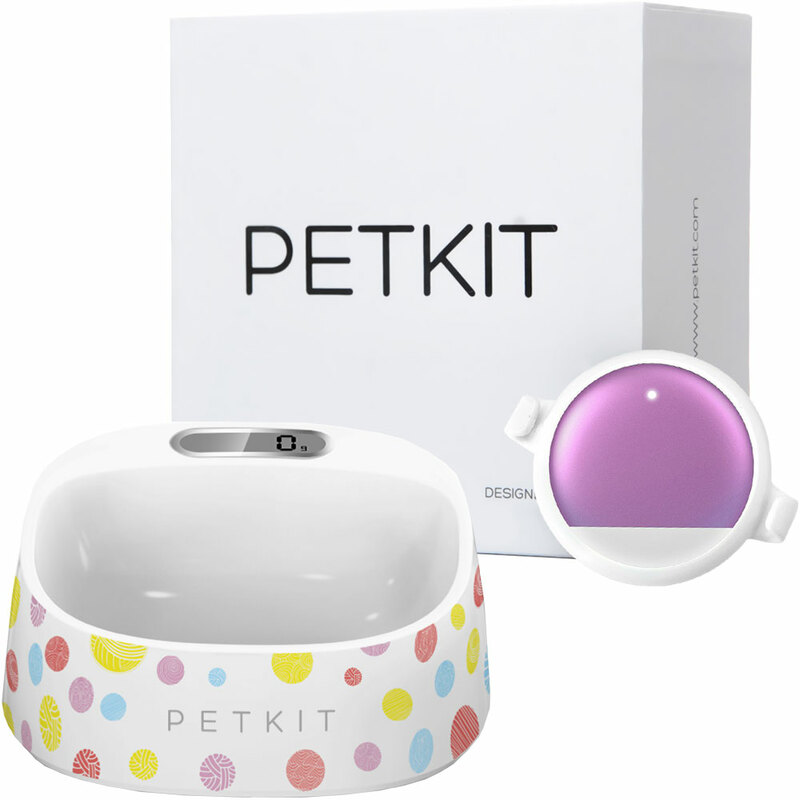 This is for cats that are already severely dehydrated and anorexia due to lack of appetite. Those that are also depressed may have to be admitted. If your cat doesn’t have to be admitted, then all you can really do is to follow the medication that your vet has given. It’s important that a cat with the flu is comfortable. Monitoring how much your cat eats and drinks is essential. If your cat is eating less, then you need to make sure that it still gets enough nutrition. You can ask your vet for a specific diet that would work well with sick cats. Since an infected cat most likely has no sense of smell, you may use appetite stimulants that are prescribed by your vet. Another thing you could do is to prepare extra tasty and flavorful meals that your cat could find appealing. It’s important that your cat still eats while sick. It can only survive for up to two weeks without eating. However, if your cat hasn’t been eating for more than 48 hours, take it to a vet to avoid fatal complications like hepatic lipidosis. Making sure that your cat’s surrounding is clean also helps prevent this infection from getting worse. How Long Does an Upper Respiratory Infection Last? If your cat is exposed to a virus or bacterium that can cause respiratory infection, the incubation period is two to seven days. This means that this is the period that your cat will not show any symptoms. Typically, the infection could last up to three weeks. First few symptoms could be coughing, sneezing, and a runny nose. It will get worse as the days go on. Keep in mind that recovery time can be different for each cat. What’s common here is that during the whole time it is sick, it could easily pass this infection to others. How Can You Prevent Your Cat from Having a Respiratory Infection? Now that you know some important details about respiratory infections in cats, it should already make you realize how important it is to shield your feline buddy from this. There are a few things that you can do to prevent URIs in cats, especially your own. Here are a few things to keep in mind. Since URIs are common in catteries or shelters, if you brought a cat home from these establishments or even from the streets, isolation is needed. This is especially if you have other pets at home. It’s best to wait at least a week before you let the new cat meddle with the other pets. Doing this will let you see at least a few symptoms if there are any. If the cat is fine after a week, then you should feel confident enough to stop the quarantine. The viruses and bacteria that can cause URIs in cats are easily transmitted. As a human, you won’t feel anything if you get any of these carriers. However, the carriers can stay in your hands or your clothes for a few hours, and if you don’t wash your hands or change your clothes after coming home from places where these viruses and bacteria are present, then your cat will still get the flu once you come in contact with it. Just like how important it is for humans, cats can also be vaccinated to avoid having URIs or at least help prevent the worse that the flu could do. Basically, your cat can still get affected by the viruses and bacteria it comes in contact with. But if appropriately vaccinated, the effects of these could be minimized or reduced. In some cases, vaccinated cats that have gotten the flu tend to get better quicker and do not suffer from severe symptoms. The two main types of vaccines for cats are intranasal and injectable. Intranasal vaccines are more commonly done for kittens. It takes effect quickly and can also work locally. 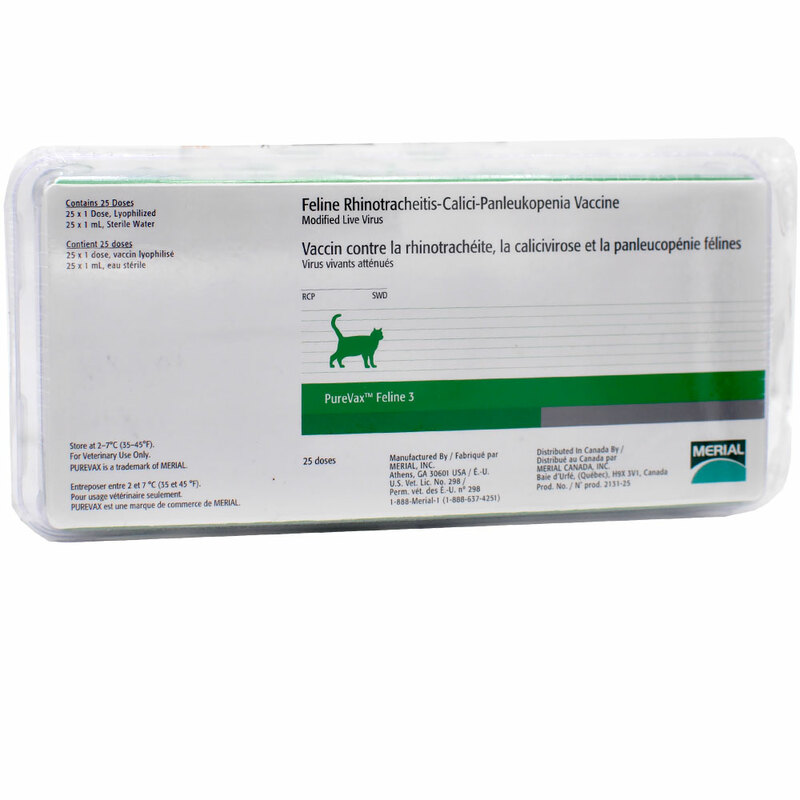 The injectable vaccines are used for older kittens and mostly take a while to take effect. 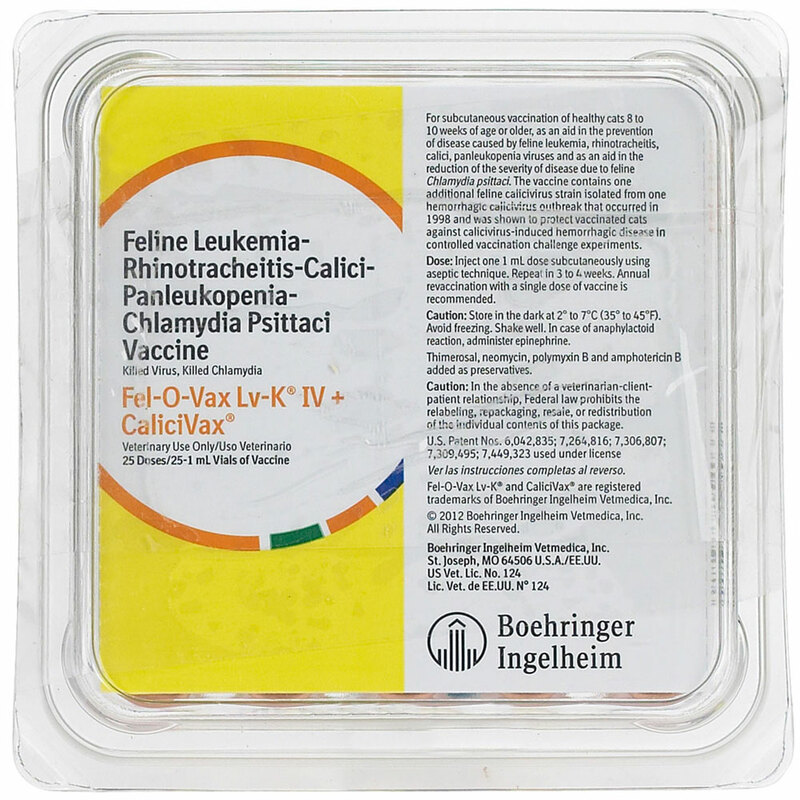 Vaccination for Chlamydophila Felis is also available for your cat to take. Also, take note that these vaccines need boosters on a regular basis, so make sure that you check this with your vet. Ensuring that your cat is complete with the vaccination protocols from your vet can help your cat get sick less and have a better immune system. The cat flu typically won’t make humans sick. However, this depends on the type of bacteria or virus that caused a cat’s respiratory infection. The Bacteria Bordetella bronchiseptica can have an effect on a human’s immune system. The same thing goes for Chlamydophila Felis. If you have a cat with the flu, make sure that you not only try to make it feel better. Proper hygiene is important to make sure the virus and bacteria won’t spread around your home.